Jimmy can now be adopted online and at the shop when visiting! Jimmy and Nipper are always nearby and love being naughty together! They have learnt how to take each others collars off meaning keeper Sandra is kept busy! 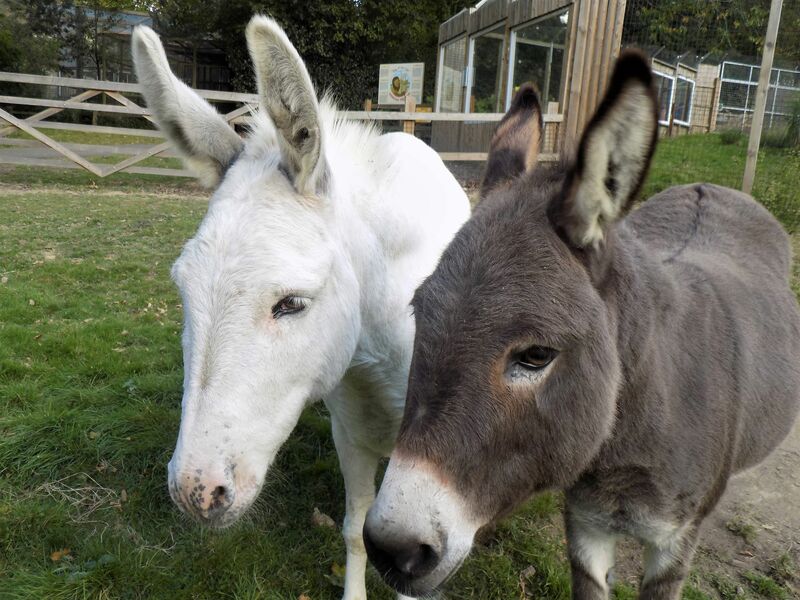 They share their paddock with the playful Shetland Ponies – Nutmeg and Cinnamon.